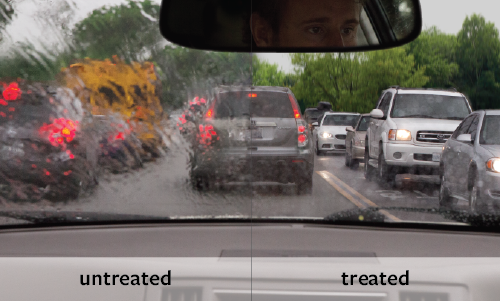 EnduroShield is an invisible, non-stick coating that reduces cleaning time by up to 90%. 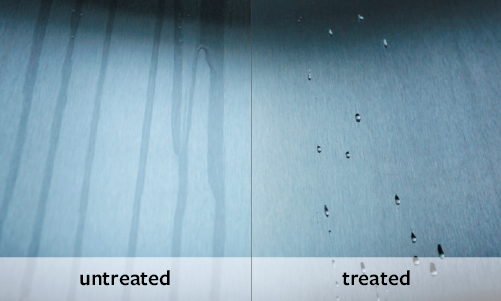 Application is a simple process of spraying the liquid coating onto a clean surface to provide a permanent* protective bond. 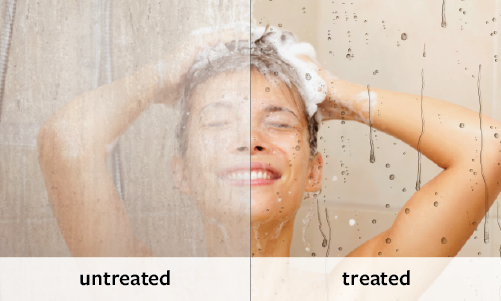 With EnduroShield, the use of harsh chemicals is eliminated. 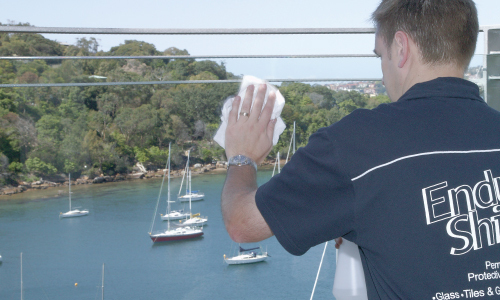 Due to the reduction in cleaning, you use less water, so the benefit to the environment is cumulative and ongoing. 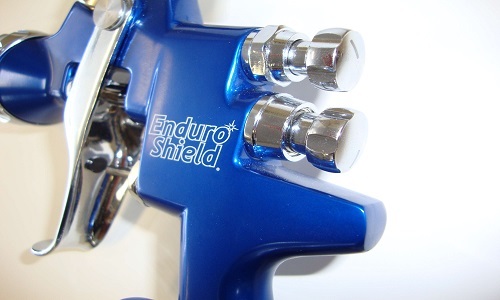 With EnduroShield it's easy being green. 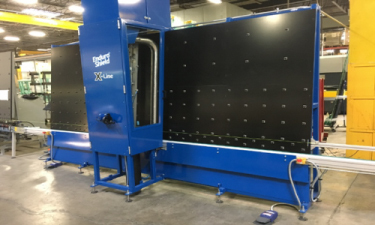 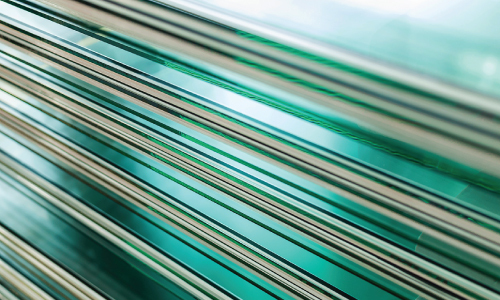 Relied on by many of the worlds largest glass fabricators and processors, in 6 continents. 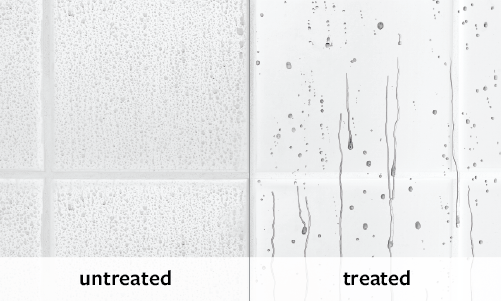 Simple to integrate, EnduroShield offers the very best in easy clean glass technology, with both Manual and automatic machinery options available.